Photo of newspapers by "NS Newsflash on Flickr":http://www.flickr.com/photos/[email protected]/6277209256/ and used here with Creative Commons license. Graham, now 75, has resisted. As broadband Internet spreads into rural communities — spurred by a $7 billion federal investment — rural newspapers are increasingly facing a question encountered by their metropolitan counterparts a decade ago: What information should be offered online? The considerations aren’t solely economic. Rural newspapers that ignore online opportunities may be risking their relevancy — and losing opportunities — in their communities, experts say. And rural readers may be missing out as well; a recent survey suggests that rural citizens are going online to look for news but struggle to find local content, especially when compared to more metropolitan citizens. Instead, those readers are finding state or national media outlets that may have little or no “local” content. That places rural weekly newspapers at a crossroads. Digitally savvy rural journalists can quickly publish breaking community news, making their publications even more relevant to readers. But the web may not work for every rural publication; Cross said some rural papers may jump directly to mobile platforms, as phone technology rapidly evolves and cellular networks continue to spread. 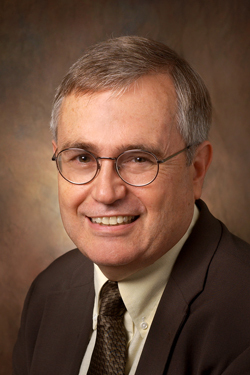 Today, community newspapers are struggling with the same economic worries that larger publications have seen online, according to Bill Will, executive director of the Washington Newspaper Publishers Association, which represents about 130 community newspapers in the state. Translating digital readership into advertising dollars may be as perilous for rural news outlets as it has been for larger metros. 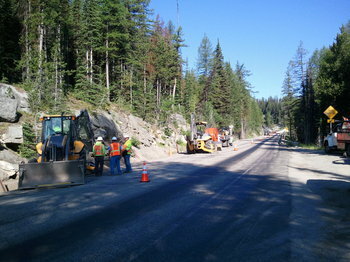 Construction crews, like this one in northeast Washington, are bringing high-speed Internet access to rural communities across the country. Photo courtesy of NoaNet. 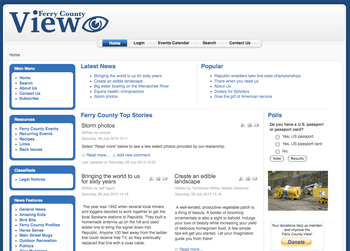 In Ferry County, the online debate has been slow to arrive. For more than a decade, the county’s residents relied primarily on dial-up connections or satellite Internet access — about 80 percent of county residents were unserved by broadband Internet, according to the state’s 2012 Annual Report on Broadband in Washington. Three years ago, the federal government invested more than $7 billion into expanding broadband Internet access to unserved or underserved areas. The money, which was appropriated through the American Recovery and Reinvestment Act, has strengthened network capability and expanded infrastructure across the country, including Washington state. Today, more than 96 percent of the state’s households have access to broadband Internet, a network that stretches from the foothills of the Cascade Mountains to rural farmland and tiny mountain towns. But rural communities still lag behind larger cities, which tend to have faster broadband access, digitally literate citizens, and journalists increasingly adept at web and social media tools. Technology leaders say that these rural residents are on the wrong side of the country’s digital divide, and small businesses, rural citizens, and far-flung towns run the risk of falling further behind as cities increasingly become more digitally savvy. Broadband access must be partnered with public education, experts say, so that communities and citizens understand the impact of faster Internet access — think of it as building a highway system without teaching people how to drive. A news consortium to facilitate training for community journalists and partnerships with larger media organizations to increase the flow of information. A grassroots campaign to increase digital literacy in rural areas, as well as with state and local policymakers. An annual survey of news awareness among Washington citizens, as well as a measure of the health of the state’s media outlets, and the expansion of high-speed broadband. Obviously, that outreach takes money in a time of strained state and local budgets. Critics say rural residents choose to live in small towns; many do, of course, but others must be close to jobs or cheaper housing. Others question whether such communities need quicker access to YouTube videos or other web diversions. Those critics fail to realize how video conferencing or a web presence can fundamentally alter rural businesses — or educate rural citizens. That gap may be the product of a dearth of local online information in small towns. 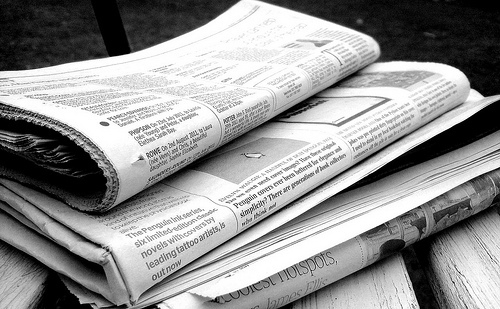 In many small communities, weekly or monthly publications may be the sole source of news, and that news does not always migrate to the web. But in the Pacific Northwest — Ferry County — change is coming. In 2009, Greg Sheffield opened another weekly newspaper in Ferry County, creating a new challenge for Graham’s News-Miner. 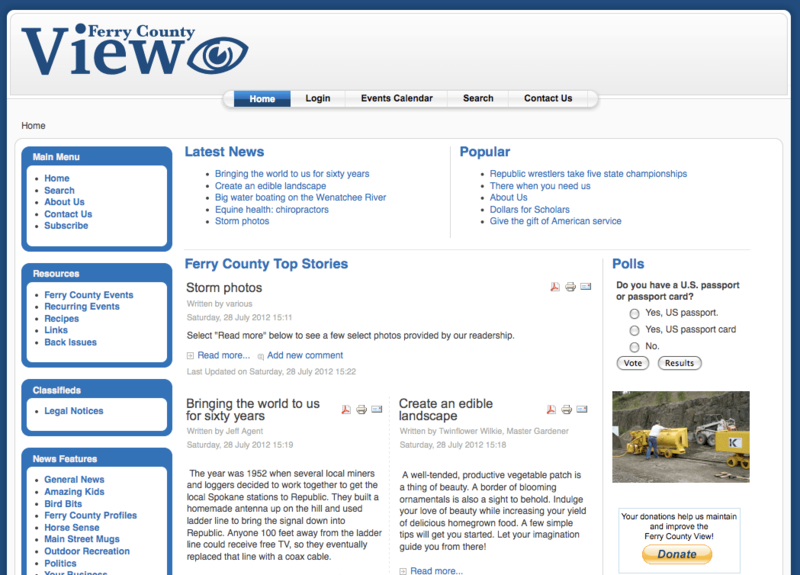 Sheffield’s paper, The Ferry County View, created a competition for the county’s 4,000 households. And unlike Graham, he’s begun moving content online — though not all of it. And he’s not sure it’s a good economic idea. Graham, who has officially retired as publisher of the News-Miner but still owns the publication, said his paper’s circulation has dropped from 1,200 to about 900 in recent years. For Graham, who began working at newspapers at age 12, the arrival of broadband may threaten his readers’ habitual perusing of the print paper each week. Benjamin Shors teaches journalism at the Edward R. Murrow College of Communication at Washington State University.